Moving out of state can be an exciting journey, and when you’re looking for Albany interstate moving companies, it’s important to find one that can give you the one-on-one attention you need. When you work with Don’s Moving & Storage, you’ll be assigned a dedicated move coordinator to ensure that the entire process goes as smoothly as possible. As trusted Albany out-of-state movers, we’re ready to go the distance and get you into your new home. At Don’s Moving & Storage, our Albany state-to-state movers are committed to providing our customers with the absolute best service. Since our founding in 1952, we have been providing comprehensive interstate moving solutions for Albany residents and their families. 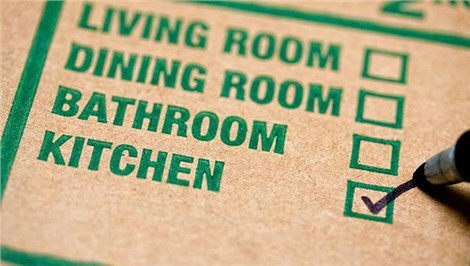 This experience, coupled with our expansive set of state-of-the-art moving resources, ensures that we know exactly what to do to make your move as easy as it can be. Through our years of experience, we’ve accrued the expertise that truly sets us apart. Each of our customers is assigned a dedicated move coordinator, who will outline our diverse service offerings and organize a custom moving plan centralized around their specific project needs. 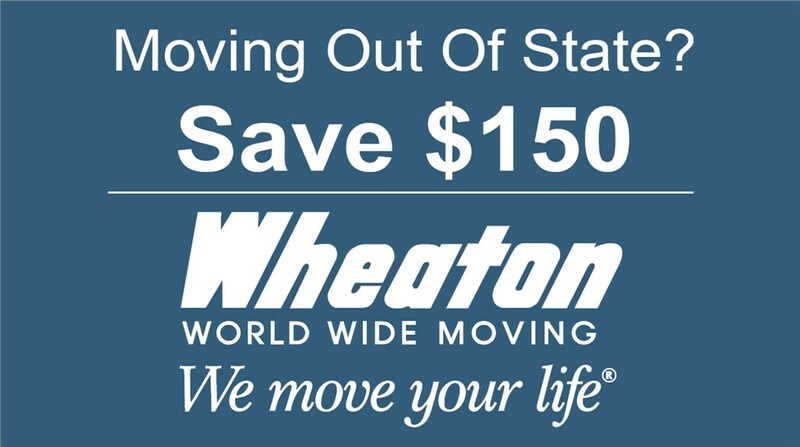 Our professional movers have the skills and resources you need, and we’re proud to be an interstate agent of Wheaton World Wide Moving, as well as an integral part of Wheaton’s national network that gives you the support you need, regardless of your destination. To learn more about our interstate moving services, give Don’s Moving & Storage a call today or fill out our online form to schedule an in-home survey and receive your free moving quote.